But you already knew that, didn't you? If you were here with me in person though, you sure wouldn't. I don't have one single Halloween decoration up. 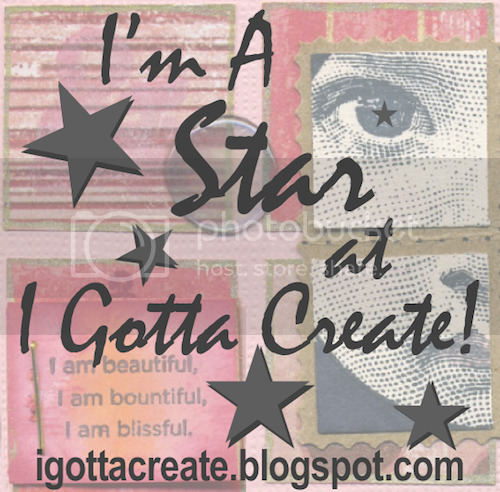 I didn't even make any Halloween crafts this year! What's up with that? ...is the text I sent to a friend the other night as soon as I finished watching the season premiere of The Walking Dead. Michonne! And her pack mule pet zombies! That gal knows how to travel. Carol has turned into a pretty decent shot, both with the shotgun and with her Daryl-propositioning, double entendre-making saucy mouth. You go, girl! Daryl ate an owl! But apparently it wasn't very filling. And last but not least, quite possibly the gross-outiest zombie kill ever - Gas Mask Zombie! They ripped off the mask and his face came too! Yuck yuck yuck and yuck. Seriously though, Carol? I'm so happy they went in a different direction with TV-Carol as opposed to Comic-Carol. She's so much more interesting as a strong and self-assured woman, with nicely developing survival skills, a quick wit and great taste in men. And I just found out something else that's OMGSOFUCKINGAWESOME! 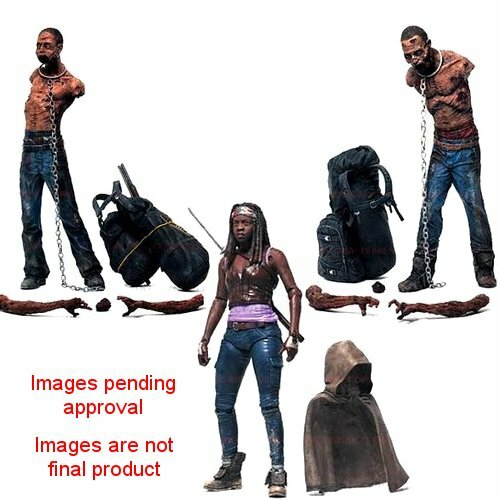 Michonne and her pets...as toys! 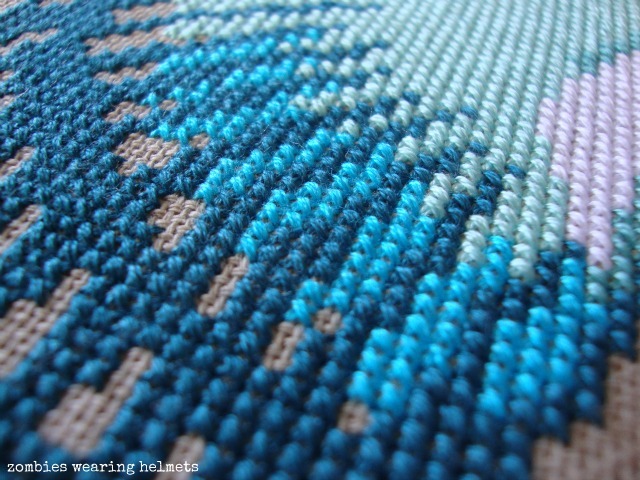 They won't be out until next spring, but at least I can pre-order them. I missed out on the Daryl Dixon toy, and now he's super expensive to buy. I love me some daryl, but I dunno if I want to pay $170 for him...not the toy version anyway. Here are a few of my favorite photo spoilers from the new season. 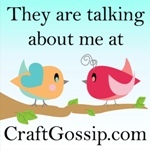 There's a totally spoilerific one in here, so click on the big ol' X up in the corner if you don't want to be spoiled. 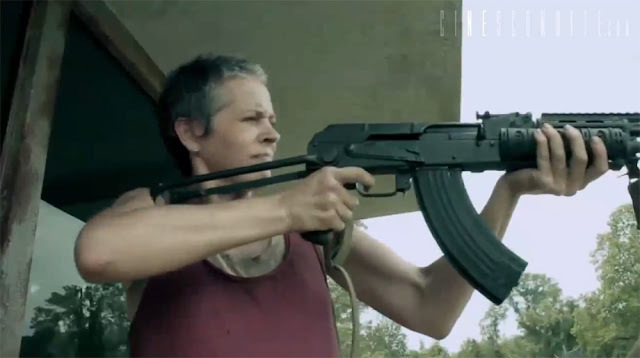 Looks like Carol might be turning into a bit of a badass. Good for her. The world could always use a few more badass women. Which, by the way, is one of the reasons I love this comic/show. Michonne and Andrea were always strong, independent characters in the comic. 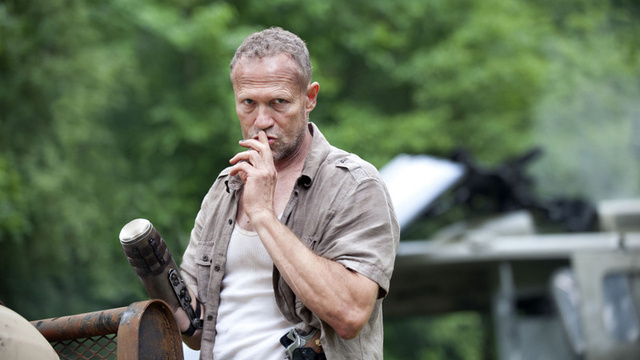 Not only are they both expert zombie killers, they are the best zombie killers. 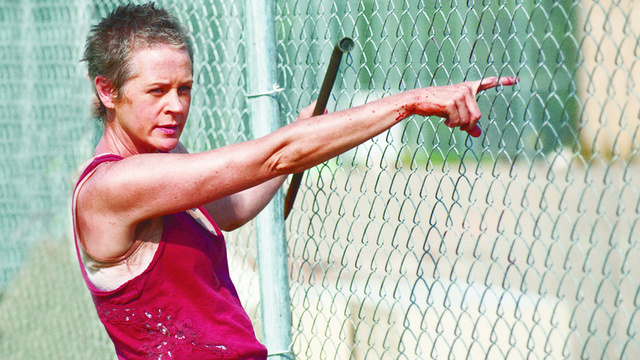 So does Carol discover her inner zombie slayer? If nothing else, I hope she doesn't suffer her comic character's fate: suicide via zombie munchies. 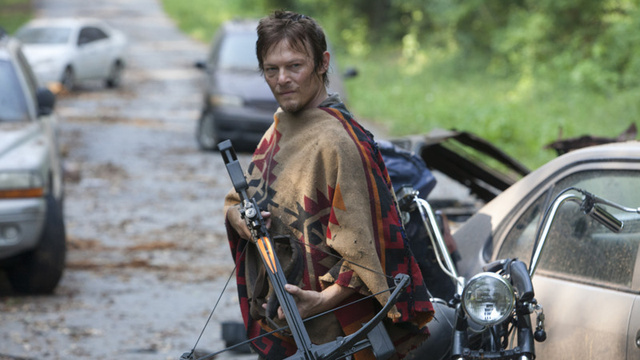 Well hello there, Poncho Daryl! Could you be any cuter? I don't even care that your motorcycle is probably the loudest zombie-attention-getter around, 'cause you totally make up for it with your mad tracking skillz, zombie ear necklaces and sleeveless shirts. You can crossbow me anytime.